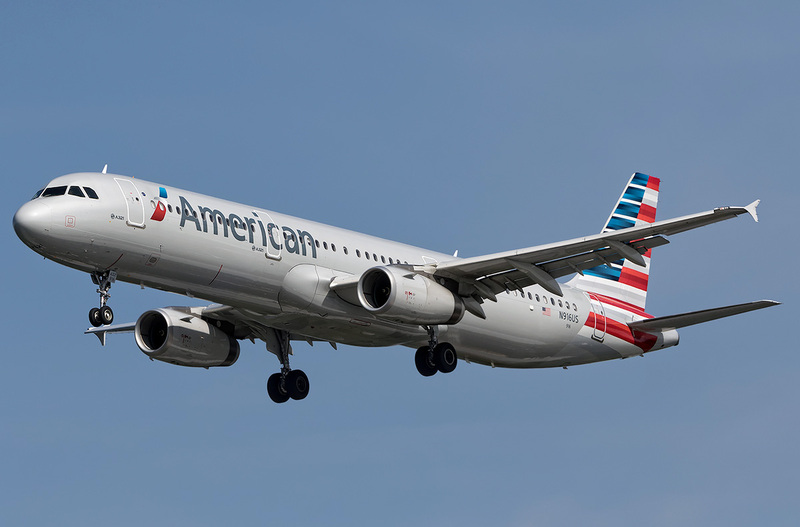 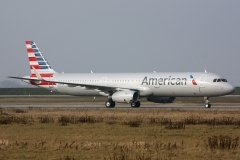 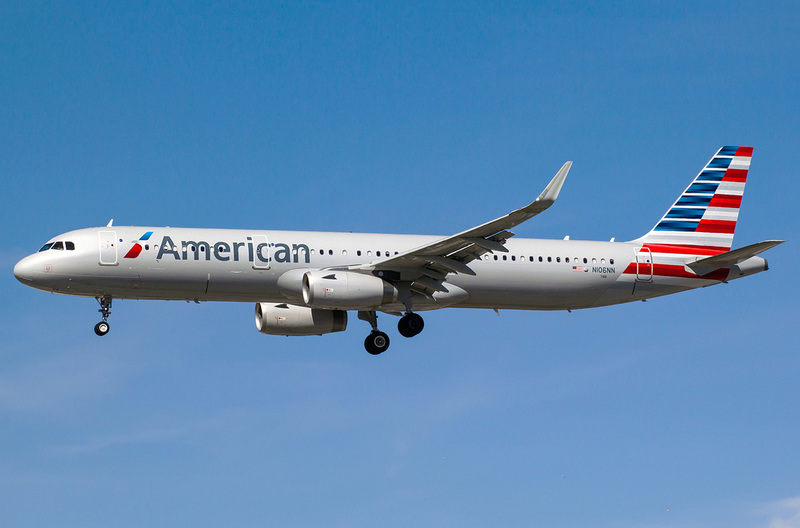 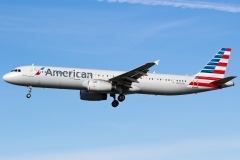 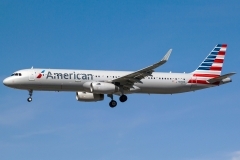 “American Airlines” operates 219 aircrafts Airbus A321. This wide-medium-range aircraft belongs to the family of A320. 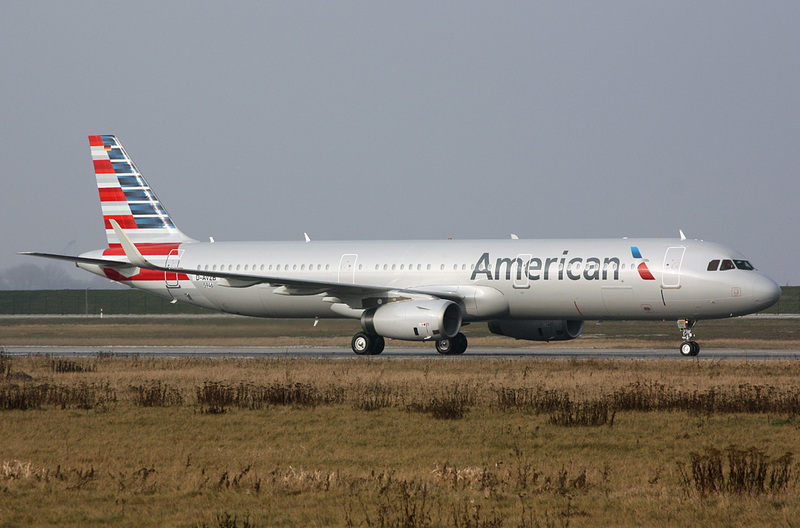 Airbus A321 is the biggest representative of airplanes of Airbus A320 family. 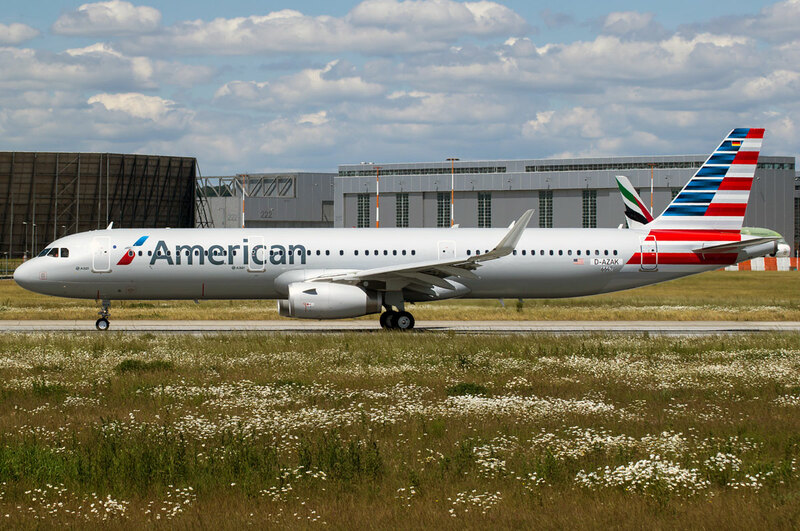 As compared to other models A 321 has elongated body and respectively increased passenger capacity. 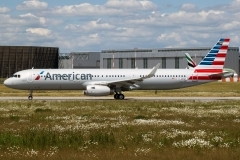 There are two passenger modifications of this airbus. 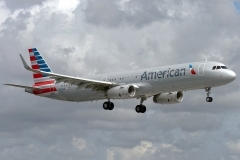 First flight of Airbus A321-100 took place in 1994 and had less flying range as compared to other airplanes of the family. First flight of Airbus A321-200 took place in 1995 and it had additional tank and higher-power engines what increased flying range to A320 measures.